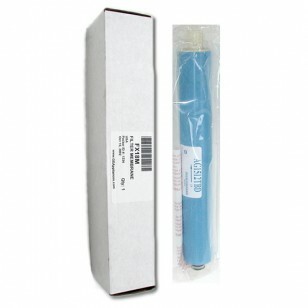 A genuine OE part, made by GE in the USA, the FX18M reverse osmosis water filter set is built to fit select larger capacity GE reverse osmosis water filtration systems. For up to five years after installation, this filter set will help to reduce contaminants including chlorine, chromium, lead and arsenic. Order the GE SmartWater FX18M reverse osmosis water filter online today. Ensures you serve the cleanest tasting water for up to five years!